Severin Films continue releasing more Italian zombie films fresh off the news of the rotting body release of ZOMBIE 3. In between the celebrated insanities of ZOMBIE 3 and TROLL 2, director Claudio Fragasso (here under the name ‘Clyde Anderson’) and writer/collaborator Rossella Drudi put the penultimate batshit nail in the coffin of the legendary ZOMBIE series. 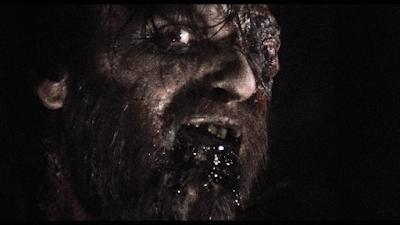 When a white scientist’s cure for cancer enrages an island voodoo priest, it will unleash the ultimate plague of ninja zombies, exploding heads, appalling performances, eye-gouging, face-ripping, power ballads and big bloody mouthfuls of flesh-chomping havoc…and that’s just the first 20 minutes. Adult film superstar Jeff Stryker, Candice Daly (THE YOUNG AND THE RESTLESS) and Jim Gaines (ISLAND OF THE LIVING DEAD) star in this “ludicrously entertaining” (Ballistic Blood Bullets) Philippines-filmed schlock-fest, now scanned in 2k and uncut for the first time ever in America. Also included is the CD Soundtrack to the film. 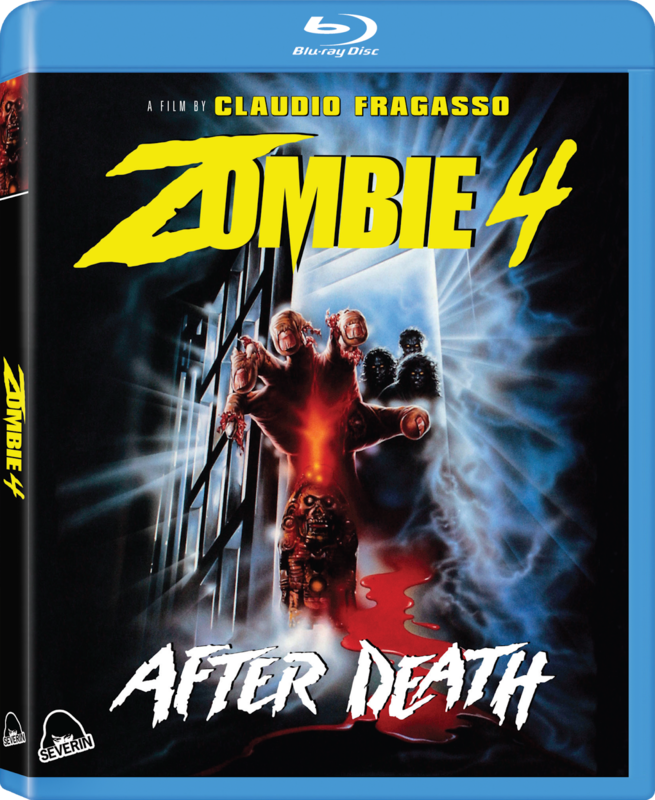 You can also purchase the Special Edition Zombie 4: After Death Blu-ray at a discounted price in a Blu-ray Bundle which includes the Special Edition Zombie 3 Blu-ray release (also with bonus CD Soundtrack), and the Special Edition Shocking Dark Blu-ray (with Extremely Limited Edition Slipcover).